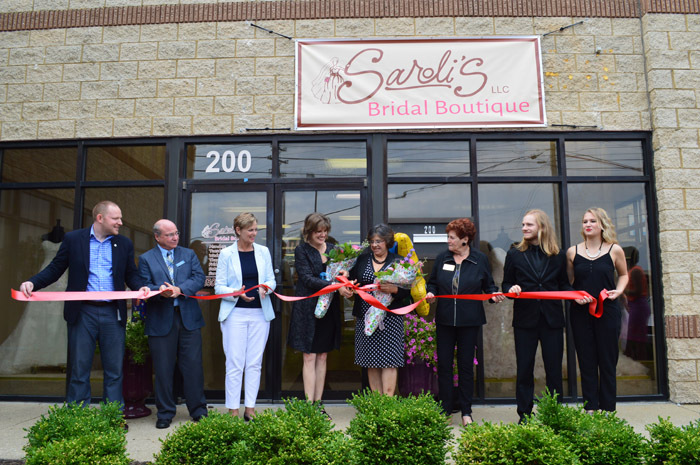 Saroli’s Bridal Boutique Grand Opening! 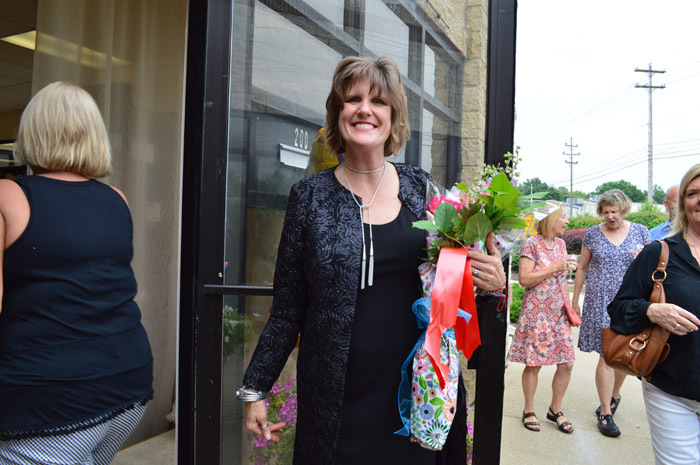 July 28, 2016 celebrated the opening of Akron’s newest premier bridal couture shop – Saroli’s Bridal Boutique located on West Market Street – and we could not have been more flattered to attend! Olivia Guzman – of Olivia Guzman Bridal Design and Alteration – teamed up with long-time friend Sarah Yuronka to create a stylish and unstoppable team! This dynamic duo have created a one-of-a-kind boutique experience to make every bride that walks through their doors feel like the queen she is. 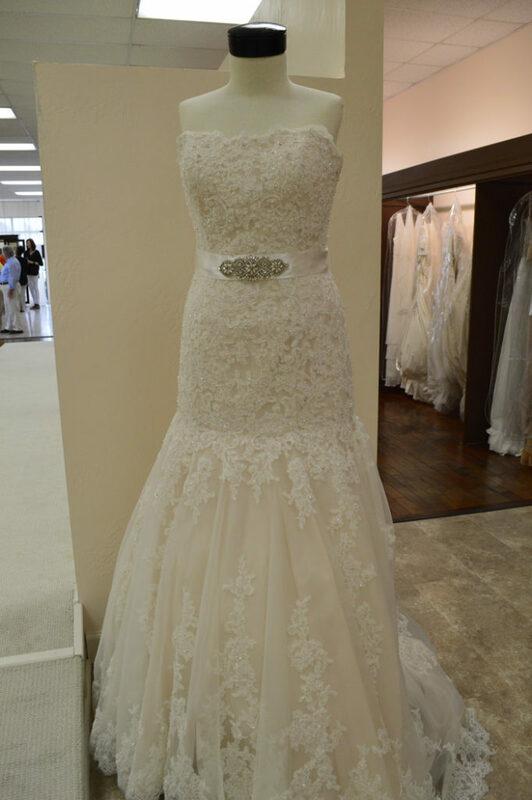 As the only retailer in a 30 mile radius that sells the iconic Kendra Scott jewelry, and offering a variety high-end Badgley Mischka shoes, Akron’s female population will be spoiled by the extravagance that comes with being a Saroli’s Bride. But don’t be fooled! 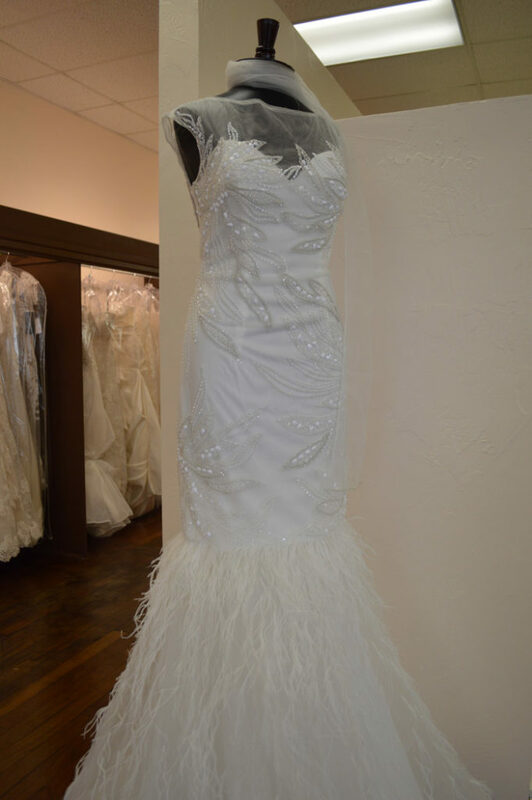 Saroli’s offers so much more than just bridal gowns. Ranging from flower girl and bridesmaid dresses to mother-of gowns, and from veils, shoes, and belts to head bands and hair clips, Saroli’s has everything a bride – and her party – need to make their look complete! Sarah and Olivia, thank you for inviting us to celebrate such a huge success in Akron’s Wedding Community. We are so proud to get to work with the finest in the industry, and wish you both all the best! 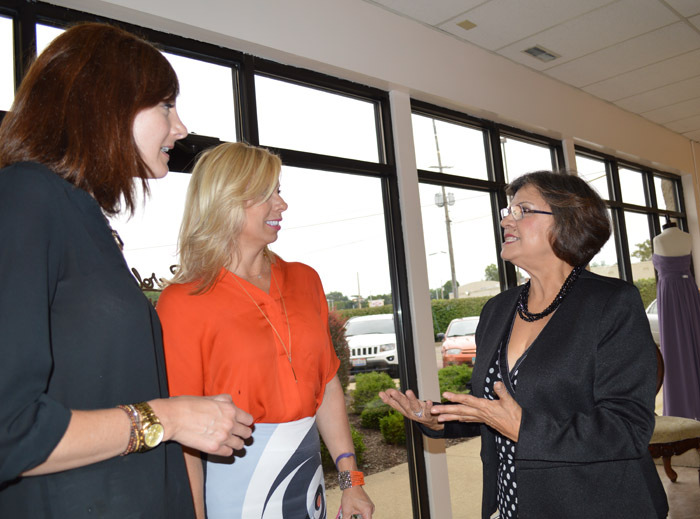 To read more about Saroli’s Bridal Boutique Grand Opening, check out their article in the Akron Beacon Journal and visit their website!